A elegant dining carver chair. Made from a large choice of wood stains and beautiful fabrics. 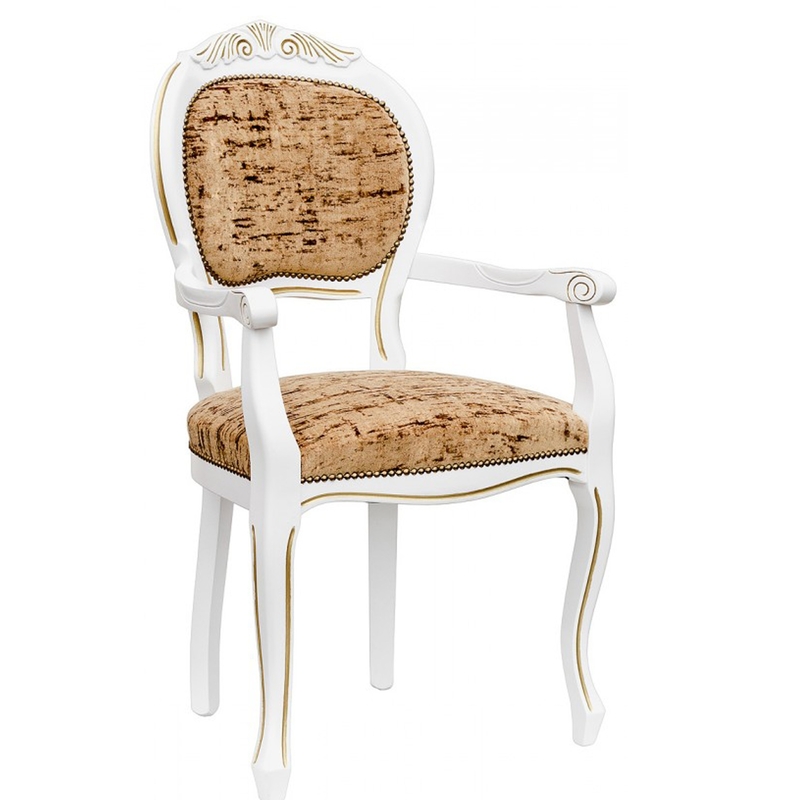 A perfect dining chair that will add a beautiful look to your whole dining area. Giving you that amazing overall look that you have been looking for, a ideal piece of furniture that is definitely going to give your whole room that personal and great wooden feel.